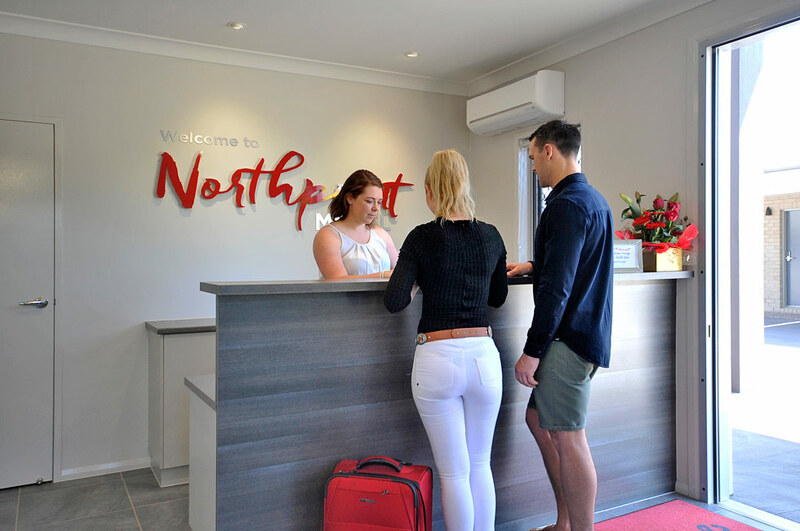 Northpoint - Toowoomba’s newest 4 star motel - is your premier choice for accommodation in the nationally renowned Garden City. 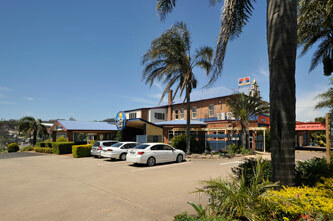 Nestled on the New England Highway, Northpoint Motel is on the doorstep of the Second Range Crossing. 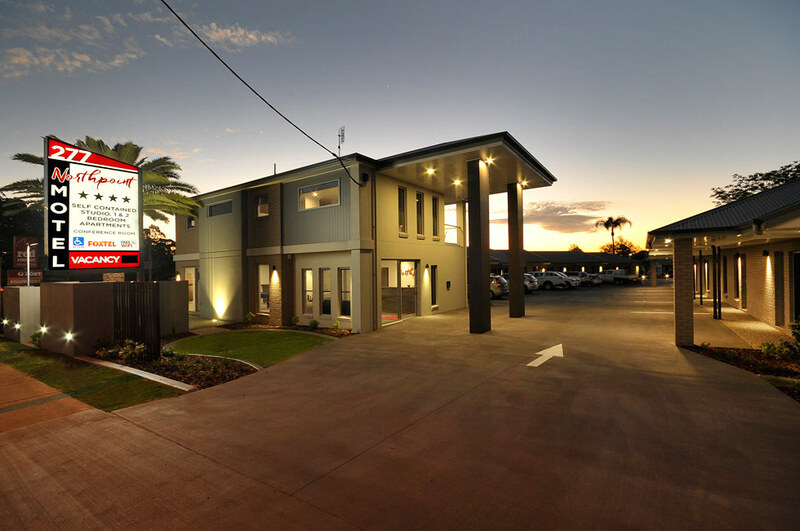 It is in close proximity to Toowoomba’s CBD and a gateway to the many thriving Darling Downs communities to the north of the city. 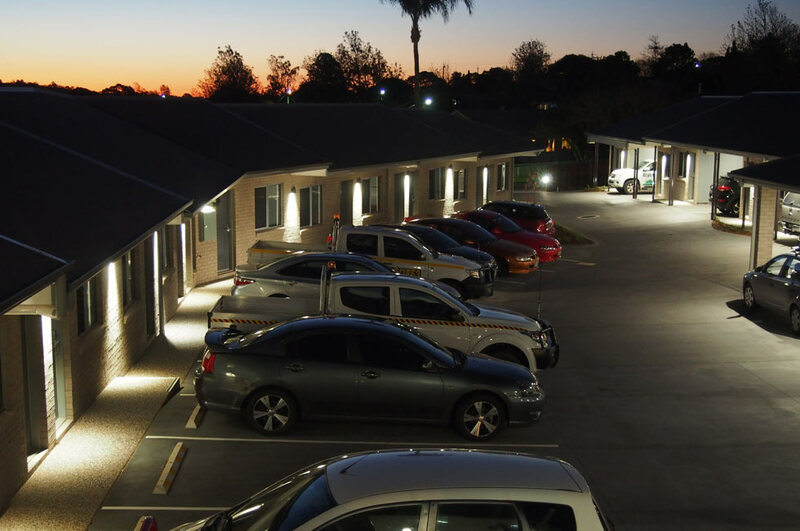 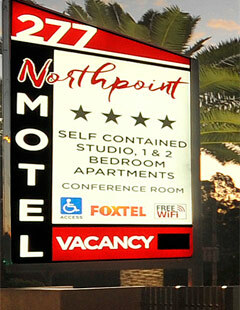 Whether your visit is for business or pleasure, Northpoint Motel offers the perfect mix of luxury and comfort. 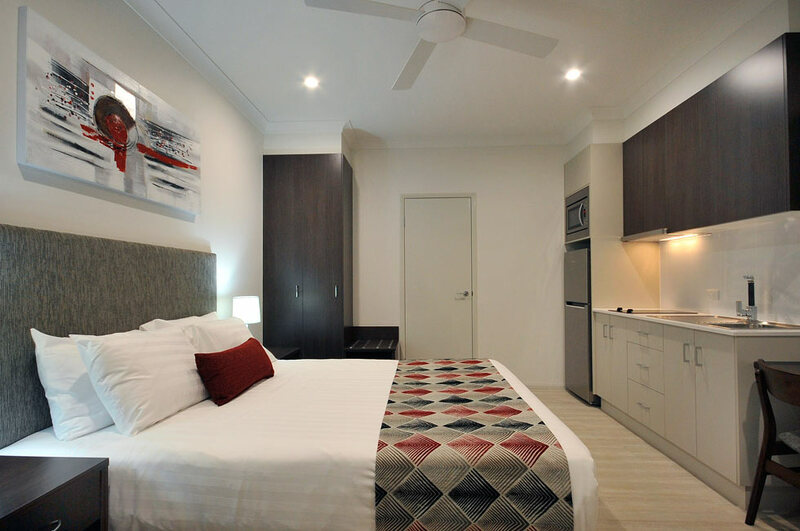 Choose from King, Queen or twin studio apartments, with a range of kitchen facilities throughout. 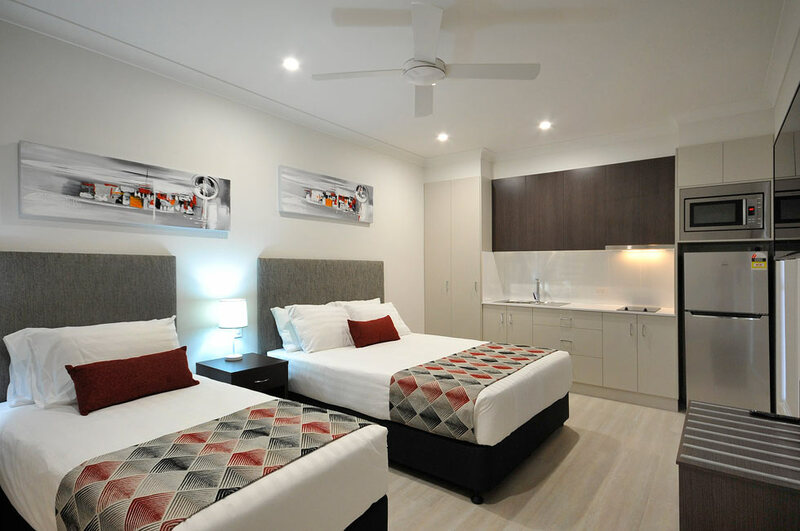 All rooms offer free Wi-FI Internet, Foxtel, parking and access to a guest laundry. 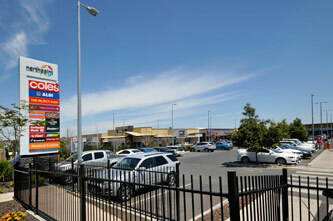 Northpoint Motel is within walking distance to shops, restaurants, cafes, fast food outlets and a supermarket. 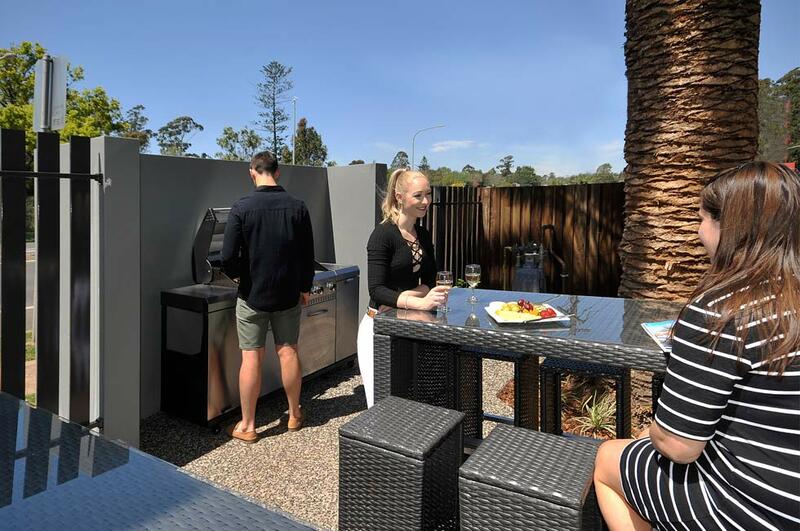 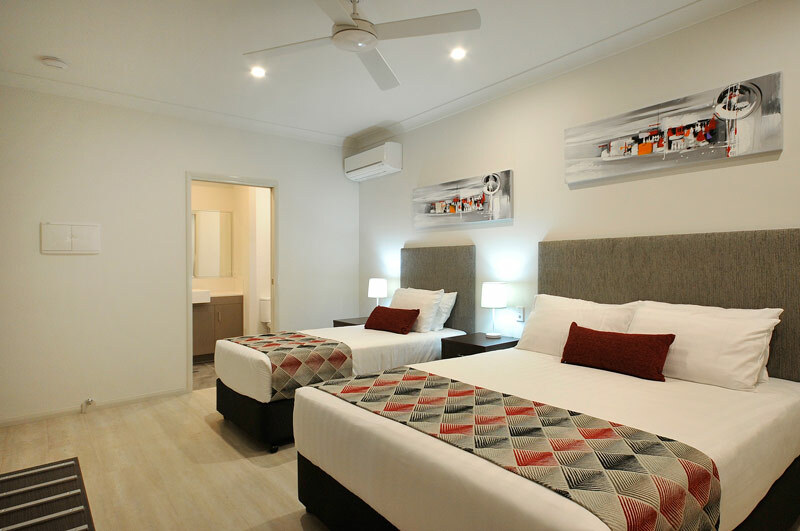 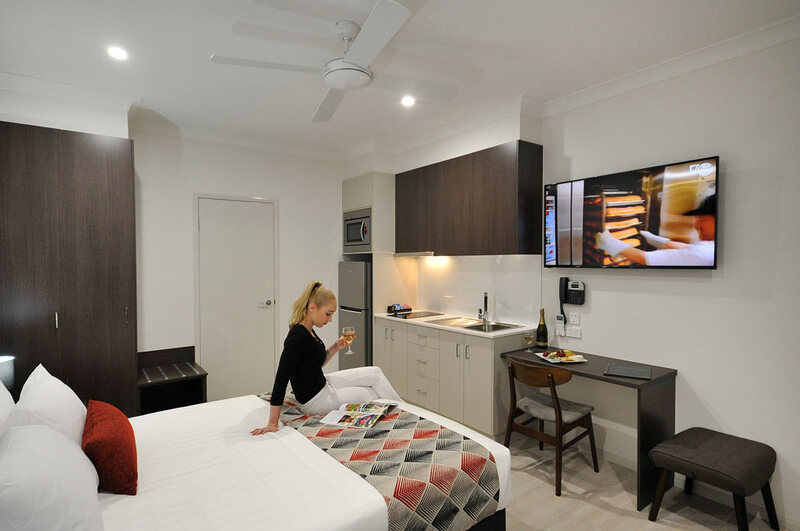 Settle in for an enjoyable stay in your comfortable room with everything you need near-to-hand, or venture out and explore all that is on offer in Toowoomba and its surrounds. 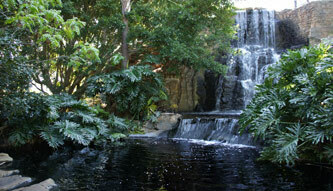 Toowoomba crowns the Great Dividing Range and is Queensland’s largest inland city. 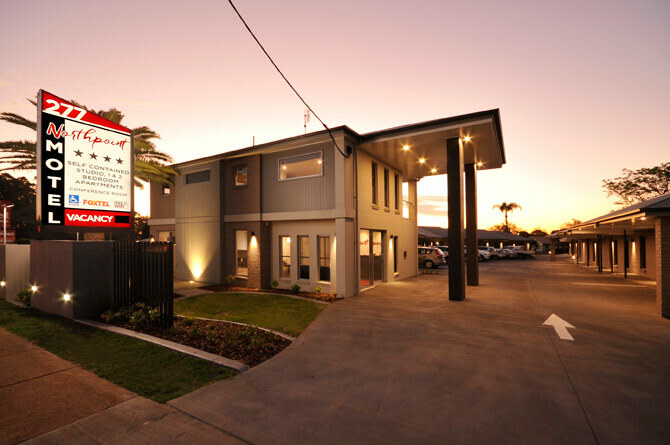 It is the “hub” of the Darling Downs, offering big city attractions with a country town vibe. 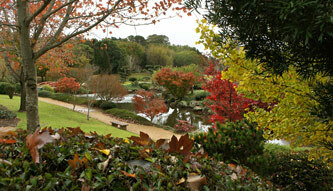 Be sure to check out the beautiful parks and gardens which have bestowed Toowoomba with its famed “Carnival of Flowers”. 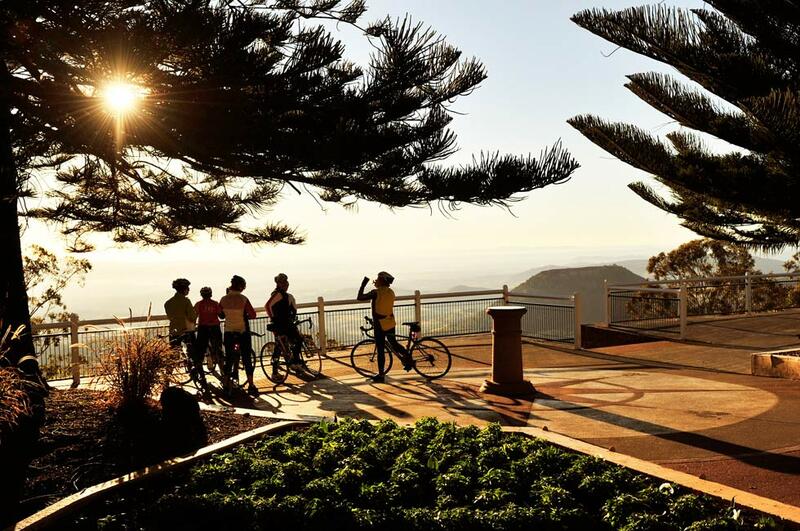 Picnic Point Park is a definite must-see and will allow you to appreciate Toowoomba’s high location and sweeping views of the Lockyer Valley.